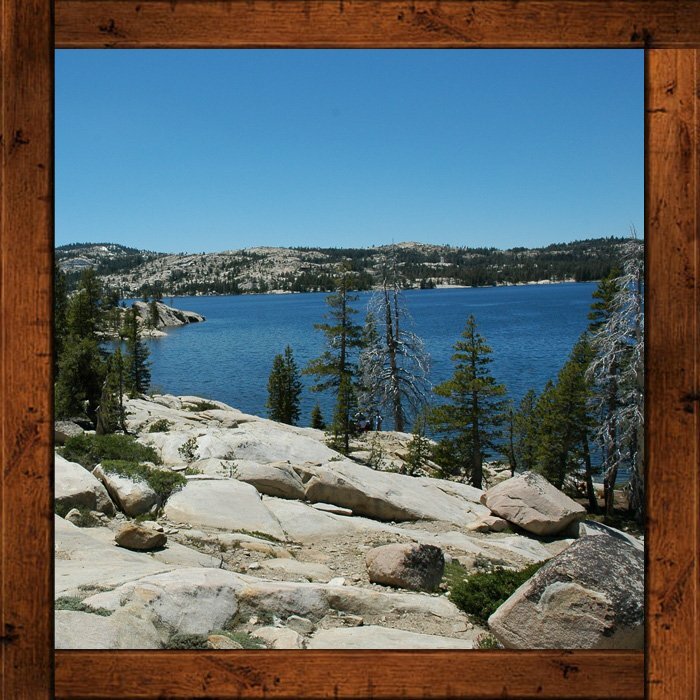 Quiet, elegant, comfortable and unpretentious, Kit Carson Lodge has been providing a superb Silver Lake Lodge experience in the Sierras for over 90 years. Decade after decade the Lodge has remained timeless, unfailingly maintaining its traditional atmosphere through the years. Rustic and elegant, our Silver Lake Resort allows guests to feel welcome from the moment they arrive. 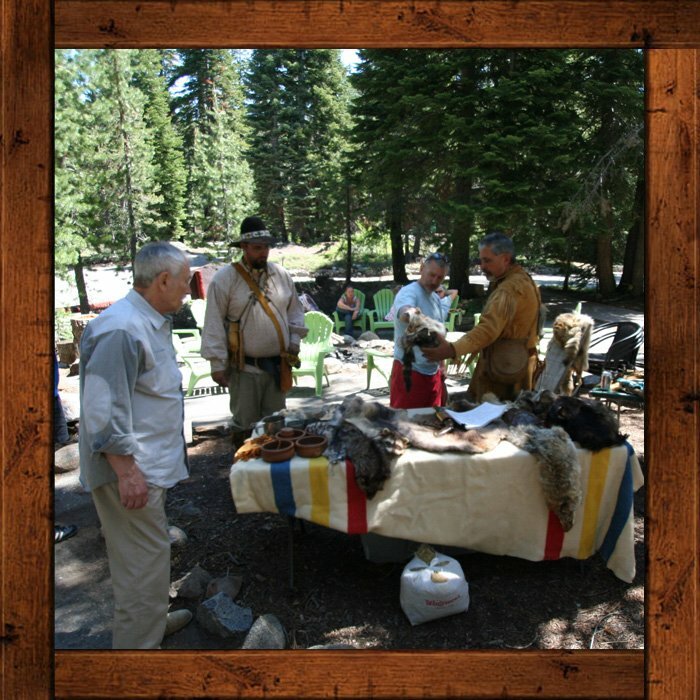 Kit Carson is a seasonal resort open from the first Friday in June till the early October. 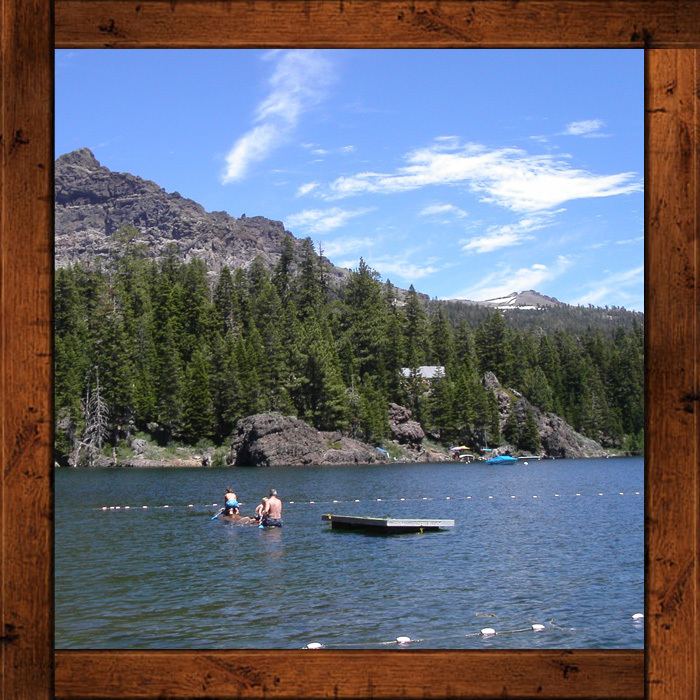 Located at an elevation of 7,300 feet above sea level in the Sierra Nevada Mountains of California just a 45-minute drive from South Lake Tahoe, Kit Carson Lodge is situated in a spectacular setting off Highway 88 on the shore of Silver Lake. Lunch is a soup and salad bar from 11:00 am to 2:00 pm and includes two selections of house-made soup and a salad bar filled with a large variety of ingredients to please any diner. Dinner is served from 5:00 pm to 9:00 pm with the last dinner seating at 8:30. Join us for dinner on the deck and enjoy the live music of Herb Boxhorn. Reservations recommended. Participate in special craft workshops on Saturdays with Katherine Venturelli, June 16th, July 7th and 21st, August 4th and September 1st from 11:30 am to 1:30 pm and learn how to make a mono-type art print. A great event for all ages. Most all of the cabins and hotel rooms were built on steep terrain and or have stairs up into the units. If you have any specific requirements please call our reservation number. For an itemized list of ADA accessible amenities. 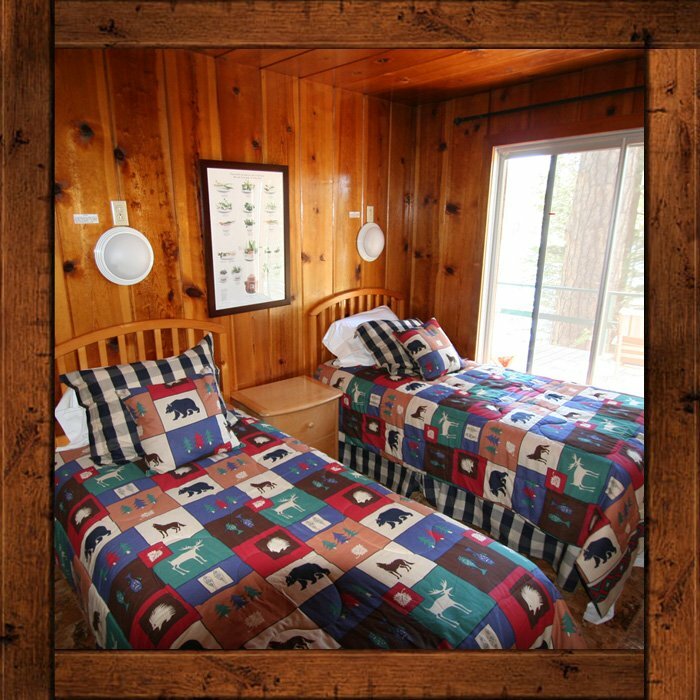 Accommodations at Kit Carson Lodge consist of 18 housekeeping cabins and eight hotel rooms. A majority of our cabins and rooms have a majestic lake view. Restaurant serves breakfast, lunch and dinner everyday. The Lodge hosts a complimentary wine tasting every Tuesday night from 5 to 7 pm featuring winery from our menu. Whether you enjoy this scenic lake from our sandy swimming beach or from one of our canoes, kayaks or motor boats, the lake is a must on your vacation agenda. 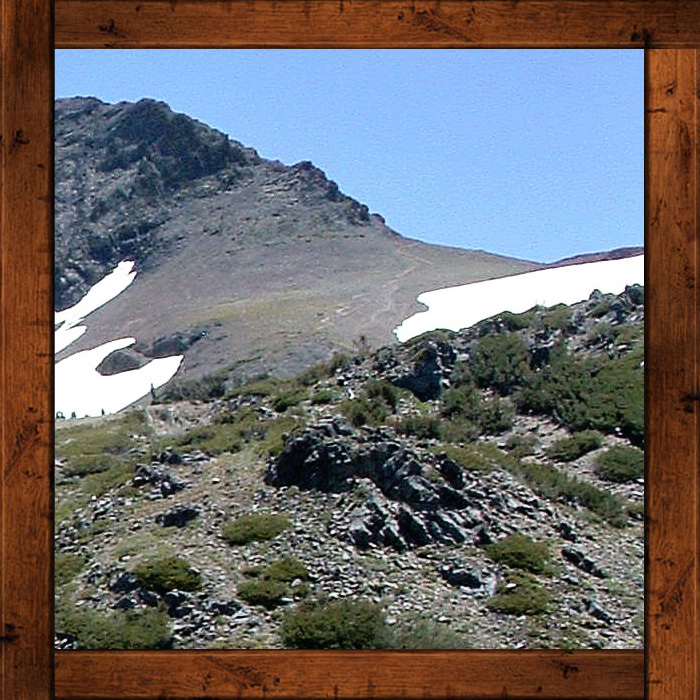 For over 90 years, guests have enjoyed the rustic elegance that is Kit Carson Lodge. Located on the shores of Silver Lake, high in the Sierra range, the Lodge is a destination resort of housekeeping cabins and hotel rooms. 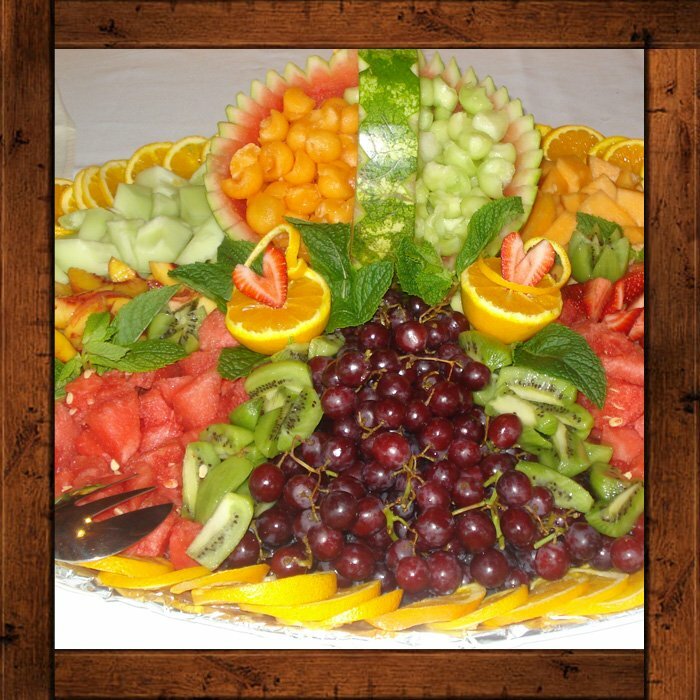 At Kit Carson Lodge, we believe in providing you with an unforgettable experience. That's why we created traditions at Kit Carson Lodge, such as the nightly campfire with s'mores and complimentary wine tasting every Tuesday. Read through our policies before coming and enjoying your stay at Kit Carson Lodge. When you book a reservation, whether you call or book online, you agree and understand all our policies.